The College of Optometrists has responded to the new NHS 10-year plan. 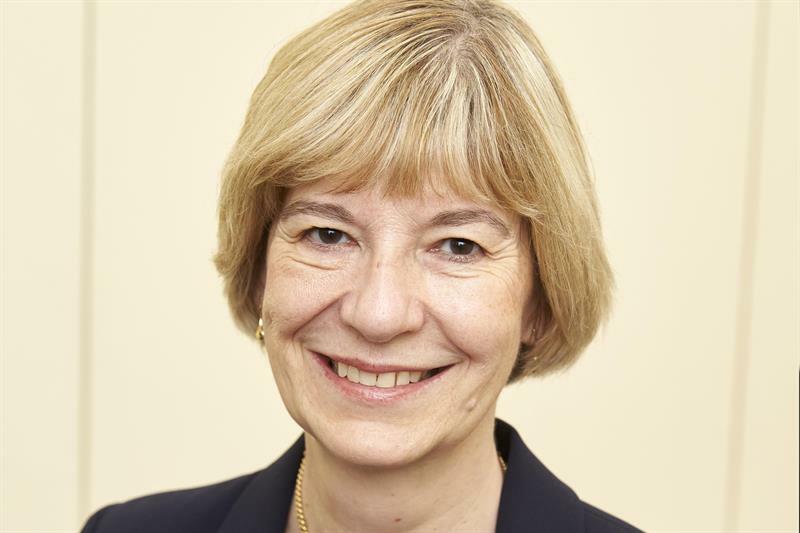 Its director of policy, Jo Mullin, said: ‘The Plan’s focus on prevention and primary care is laudable; unfortunately eye health barely gets a mention despite the capacity pressures experienced by the HES. FODO has also commented on the plan. It said: 'FODO has welcomed the NHS long term plan. It does not directly impact on GOS (with the possible exception of service to care homes) and there is much that community optics, ophthalmology and hearing services can get behind. It did, however, warn that there are some 'potential risks'. These were 'the (all but) abolition of CCGs and genuine commissioning, the emergence of mega, Trust-led prime contractor models of care – Integrated Care Systems (ICSs) to be rolled out in all locations by April 2021, weakened local levers to challenge policies which might jeopardise patient care and the risk that all additional primary care funding will flow to GPs'.